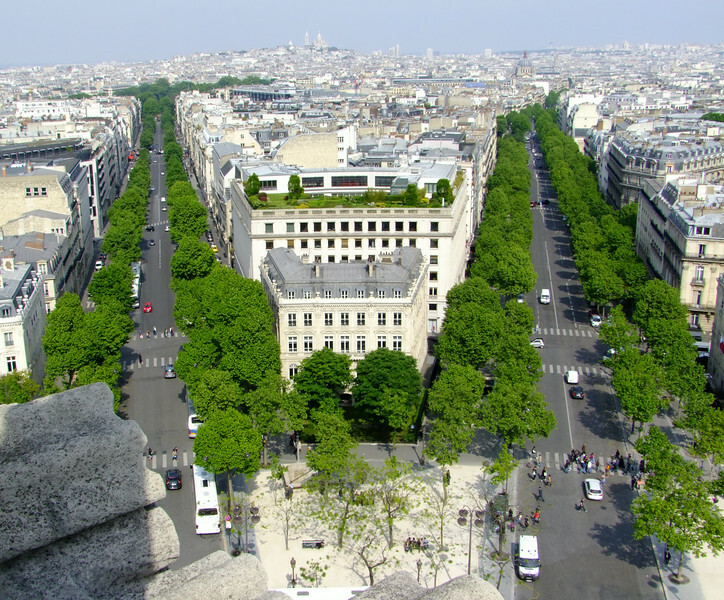 A view from the Arc de Triomphe. Our apartment was down the avenue on the right. We were a 3 minutes walk from the Arc and subway station. We rode the subway everyday to see different Paris sights.